Victorian College of the Arts alumna Sarah Barton’s documentary Defiant Lives introduces the world to the activists it’s never heard of, and charts the rise of the disability rights movement. So says Adolf Ratzka, one of the interviewees in filmmaker Sarah Barton’s latest documentary Defiant Lives, which tells, for the first time in feature-length, the incredible story of the disability rights movement in Australia, the United States and Britain. The meticulously-researched documentary follows the story of people with physical and intellectual disabilities – from a time when life-long institutional confinement in inhumane conditions was the norm, through to other, more pervasive forms of ontological, constitutional, and access-related oppression. It documents how, from the 1960s, disability activists have fought for civil rights, including equal opportunities for independent living, employment and education, housing equity and freedom from discrimination, abuse and neglect. Disability rights activists have seen landmark developments over time, from a United Nations declaration on the rights of the disabled in 1975 to the National Disability Rights Scheme (NDIS) which was rolled out in Australia just five years ago and continues to be a source of debate within Australian politics. 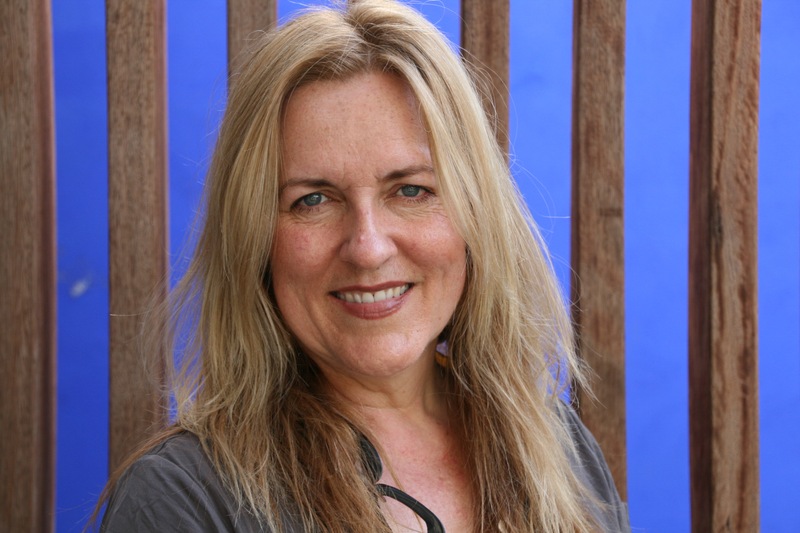 Barton graduated with a diploma from VCA Film and Television (FTV) in 1992, at which time she didn’t necessarily see herself as a disability rights activist, though she did have a connection to it, given her ex-husband had an acquired brain injury. Director Sarah Barton. Image courtesy of Fertile Films. Her graduating film was a comedy called Thanks For Coming, starring Kate Langbroek and Oscar-winner Adam Elliot (director of Mary and Max), about a lesbian couple trying to get pregnant with a turkey baster during the AIDS epidemic. In 1994, she saw an SBS ad in Encore magazine urging filmmakers to pitch ideas for documentaries. SBS ran with the idea and the result was a documentary called Untold Desires, which ended up winning the first ever Logie for SBS, and established Sarah Barton (then Sarah Stephens) as a name. She then made Secret Fear (1997), a documentary about anxiety disorders, obsessive compulsive disorders and hoarding, followed by A Wing And A Prayer (2000), about women from the Horn of Africa settling in Melbourne, which was picked up by Oprah Winfrey’s channel for American distribution. Barton then went on to make 70 episodes of a pioneering TV drama called No Limits (2003–5) starring disabled protagonists, including Stella Young and George Taleporos in their first television roles. Disability rights activist George Taleporos. Image courtesy of Fertile Films. Her career, she says, has been a balancing act. While studying at the VCA, she was raising her first child. About three weeks before shooting began for A Wing and a Prayer, Barton gave birth for the third time to her daughter, Stella, and was “literally directing with a baby in a pouch”. On the day I interviewed Barton, Stella was completing her final VCE exam. I tell Barton that watching Defiant Lives exposed my own lack of awareness and knowledge about the disability rights movement. Why has it gained less attention than other civil rights movements? Why is it that racism, sexism and homophobia are far more commonly used, and better understood, terms than ableism? Some of the very things disability rights activists have been fighting for have themselves – ironically – been obstacles. Inaccessible public transport has made congregating difficult for many people, to name just one issue. 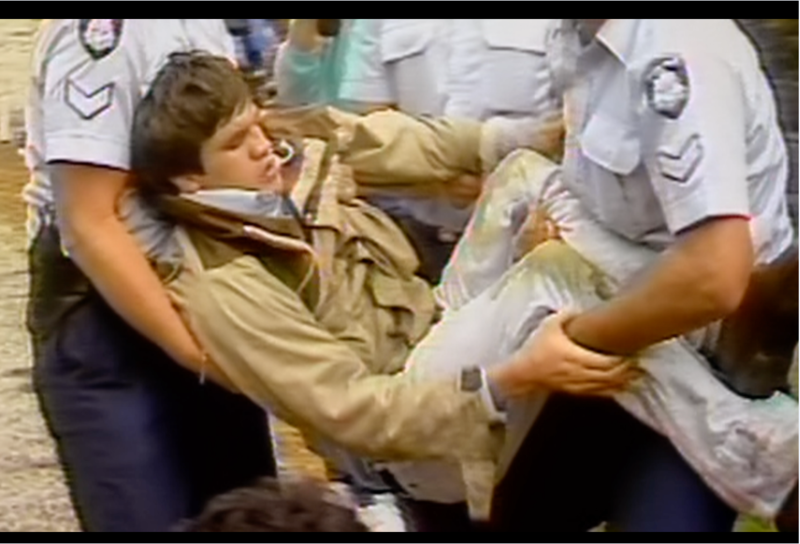 Arrest of a protester, screenshot from Defiant Lives. Image courtesy of Fertile Films. “Of course, we’ve had improvements in communication and technology and now everything’s undergoing a revolution with social media. 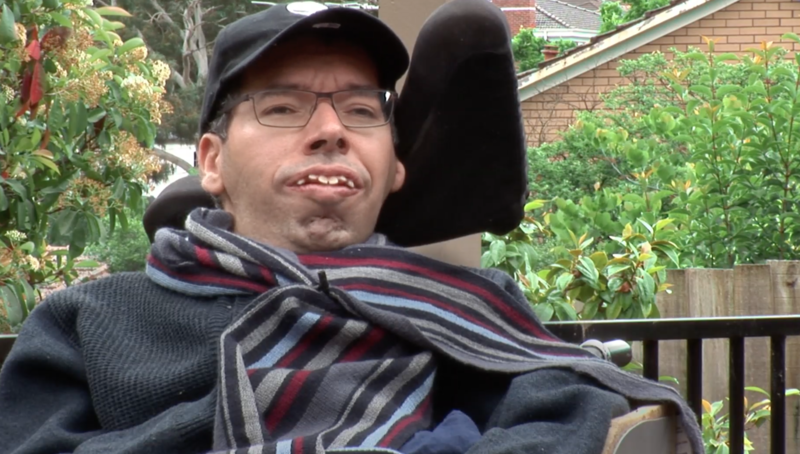 People with disabilities are connected through social media in a way that they’ve never been able to connect before,” says Barton. But ableist prejudices still exist. The NDIS is no silver bullet. That said, Barton’s main objective was to create something for people who may not have given disability much thought. 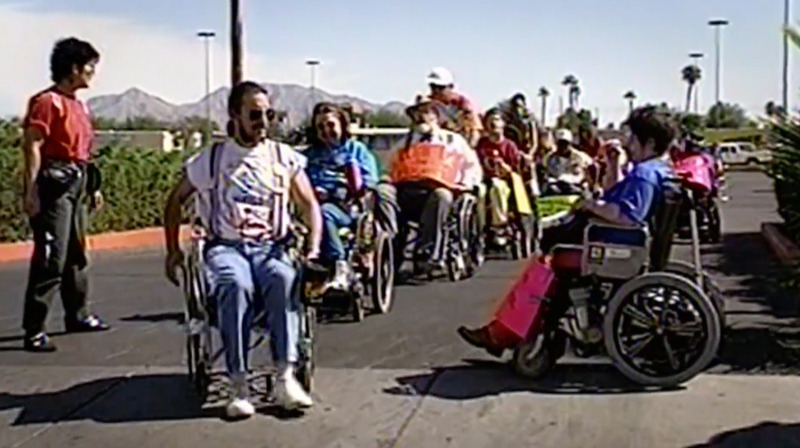 As the first feature-length film of its kind, Defiant Lives lends historical context to the ongoing plight of disability activists and, as such, paves the way for greater public discourse around a key societal issue. 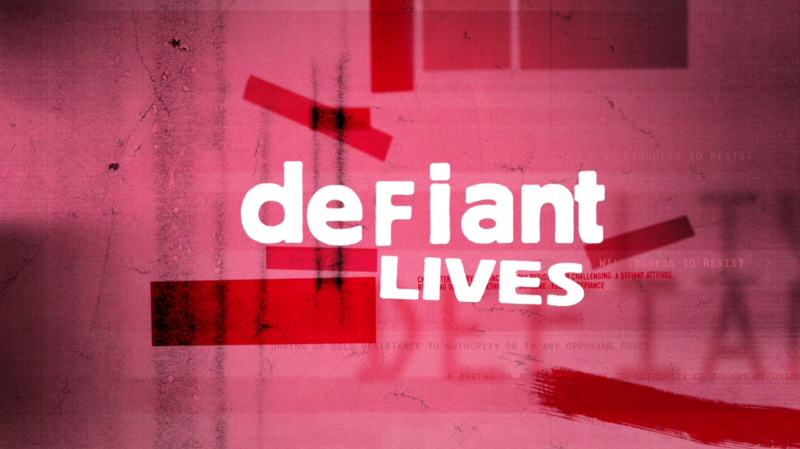 The University of Melbourne is hosting a special free screening of Defiant Lives on Tuesday 5 December, 4.30–6.30pm. There will be a panel discussion chaired by Professor of Disability and Inclusion Keith McVilly featuring Sarah Barton (Filmmaker, VCA Graduate), Frank Hall-Bentick (Disability Activist) and Jess Kapuscinski-Evans (Theatre Maker, Malcontent and Singer). Register here. Banner Image: US street protest, as seen in Defiant Lives. Image supplied by Fertile Films.